The PAR-T3 and PAR-T4 is a development of the Bendix PAR-2 (that was produced in license by Telefunken in Germany.) In a first step these PAR-2 were refitted on civil airports in Germany by the PAR-T3 since 1960. 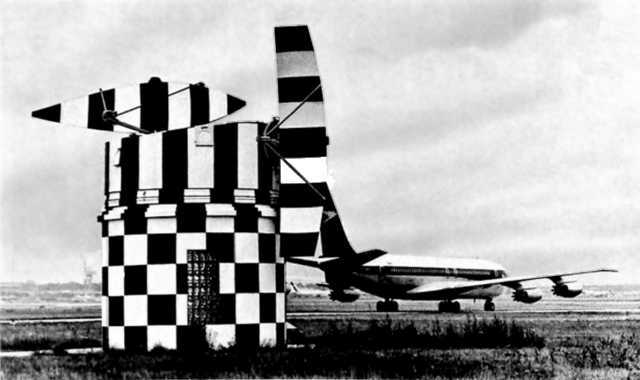 Later the PAR-T4 was ordered for the airports in Rome/Fiomicino and Milan. A number of exports to other European and oversea countries followed. Both -T3 and -T4 used separate displays for the 3 an 10 NM-ranges, and optical projection for map generation.